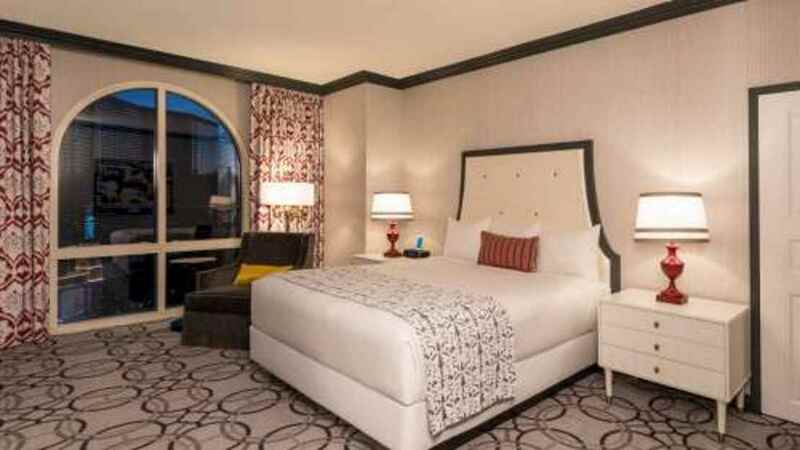 Enjoy a taste of French elegance in America’s Sin City with a luxurious stay at Paris Las Vegas Hotel and Casino. Boasting a towering replica of the iconic Eiffel Tower, this lavish property stands tall at the heart of the Strip. Inside you will find sophisticated rooms and suites, a plethora of restaurants and endless entertainment and leisure options. 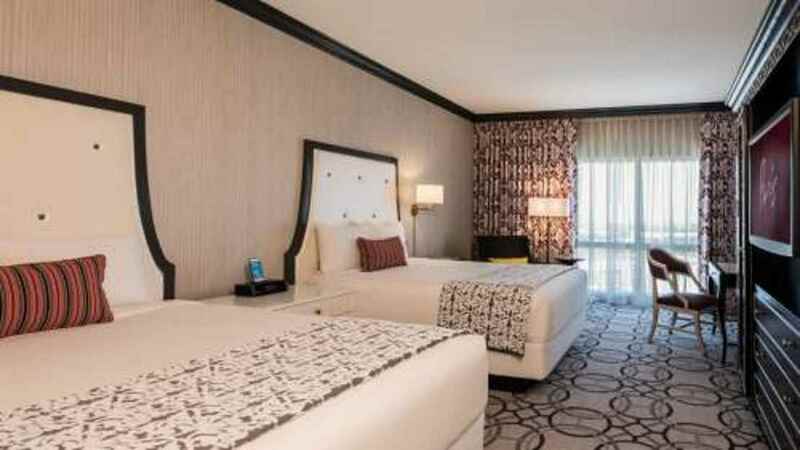 With so much to experience in and around this splendid abode, your Las Vegas holiday is sure to exceed all of your expectations of this glittering city. Paris Las Vegas Resort and Casino is located on the strip and is surrounded by shops, cafes, restaurants, bars and entertainment venues. 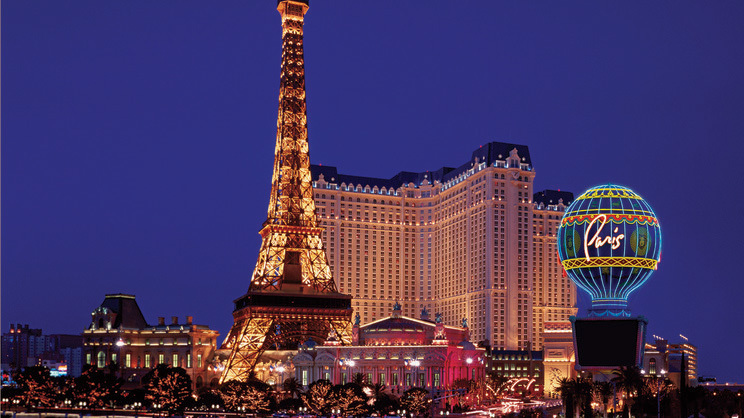 McCarran International Airport is approximately 5km away from Paris Las Vegas Resort and Casino.